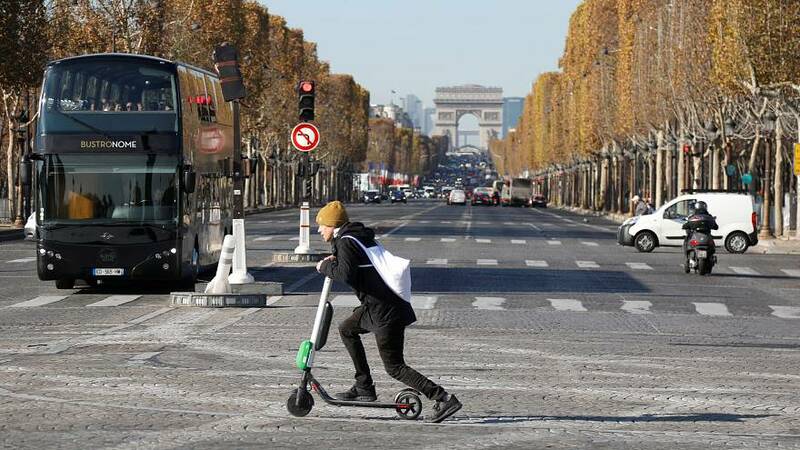 To regulate the surge and issues in electric scooter use, Paris plans to regulate them with a €135 fine for riding on the pavements. The French capital’s council voted to impose the penalty ahead of national legislation on electric scooters expected this year. There will also be other fines including a €35 penalty for blocking pavements with parked scooters and badly parked ones will be taken away by the council. The city council said that while it supported new forms of mobility that replace polluting vehicles, the growth in the use of stand-up electric scooters was putting pedestrians at risk and badly parked scooters were troublesome for parents with prams and people in wheelchairs. Paris also plans to create around 2,500 dedicated parking spaces for scooters by the end of the year, which could be made compulsory for riders to use them. But the French capital is not just targeting scooter users, it will also charge the operator companies too. The city said firms will have to pay a yearly fee of at least €50 per scooter for the first 499 scooters, rising to €65 euros per scooter for companies operating more than 3,000. 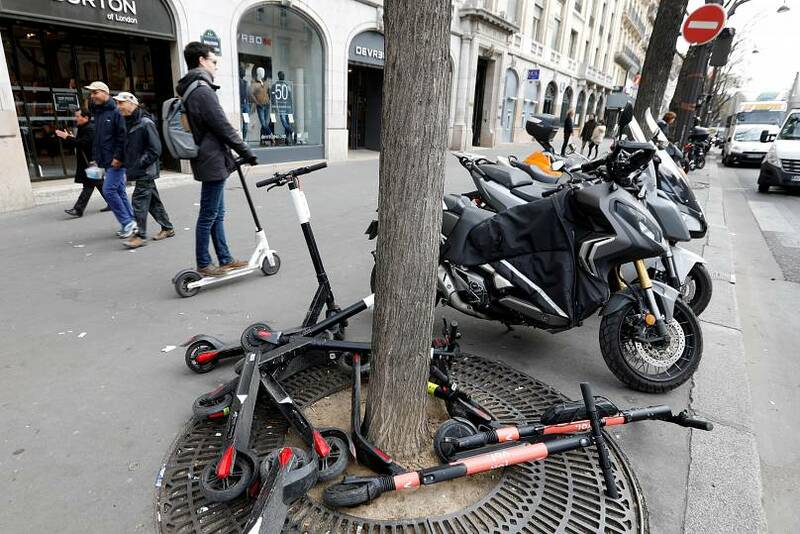 Nine scooter firms, which include the California-based market leaders Lime and Bird, have around 15,000 electric scooters Paris and the city estimates there could be 40,000 by end of 2019.